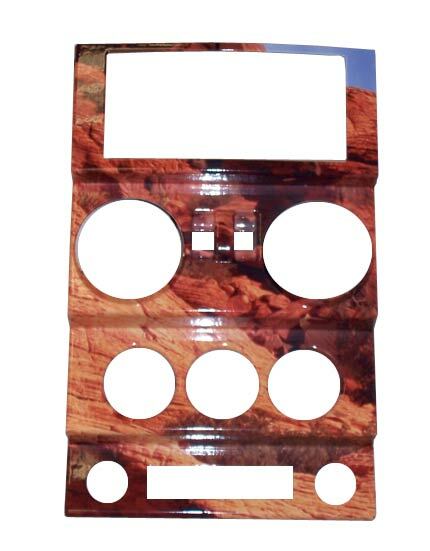 Upgrade the look on your instrument panel and the door trim area with interior door applique for Jeeps. 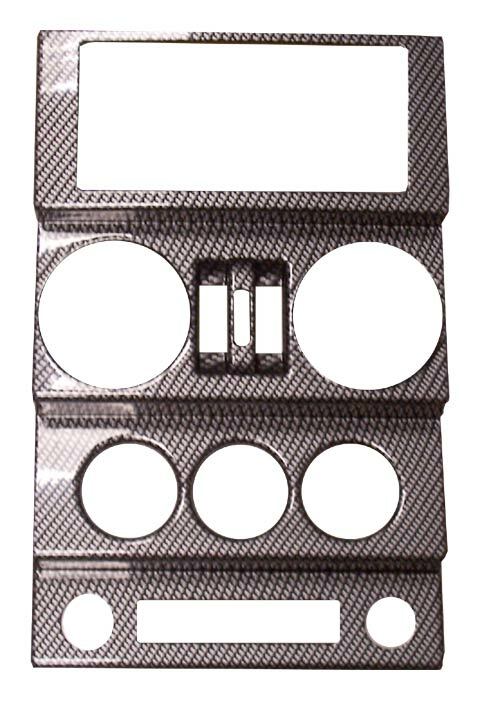 We have several types available, including wood, brushed aluminum and carbon fiber-style finishes. The glove box handle trim may not fit some 2008 handles because the lock was removed. 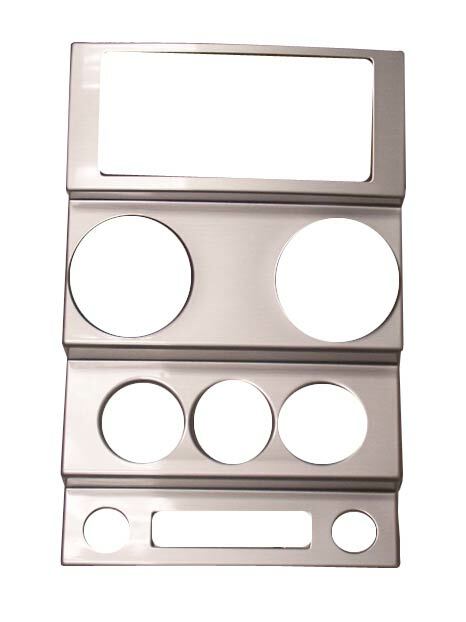 However, these Jeep interior trim appliques are ideal for most Wranglers and can be used to improve the ambience and aesthetics inside your ride. Please select correct part above from the list below for the 2-DR Wrangler. Please note: Glovebox handle trim may not fit some '08 glovebox handles due to lock deletion. 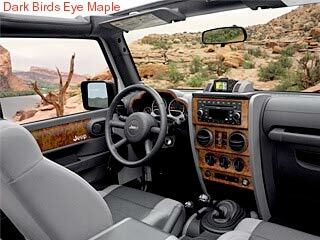 Take your base Wrangler to a high end exotic trim level with this wood appliqu? kit. Kit really adds dimension to a plain interior and a European flair of similar high end import suvs. Easy to install but a heat gun is a must if you want professional results and best adhesion. Removal of some trim is also necessary on center console for proper fitment. the interior of my jeep jk 2010 to install this item look excellent and new look. every time I enter my cabin jeep I enjoy this new experience inside. It is a best without a doubt.